Available for immediate shipping. 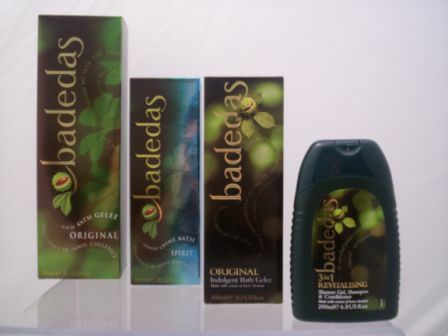 Luxuriate in the rich, evocative magic of Badedas Moisturizing Creme Bath which has been specially created to help soften your skin as you bathe. Relax and indulge in the delicate care of this creme type bath as it turns your bath into a beautifully fragranced and pampering experience, leaving your skin soft, supple and gently moisturized.